The company produces robust, easy-to-use products for health & safety professionals around the world in a wide range of industrial settings. Its Pulsar Nova Noise at Work meters – Model 43 (Class 1) or Model 44 (Class 2) – capture and display noise measurements in three easy steps: Switch on, calibrate, and measure. 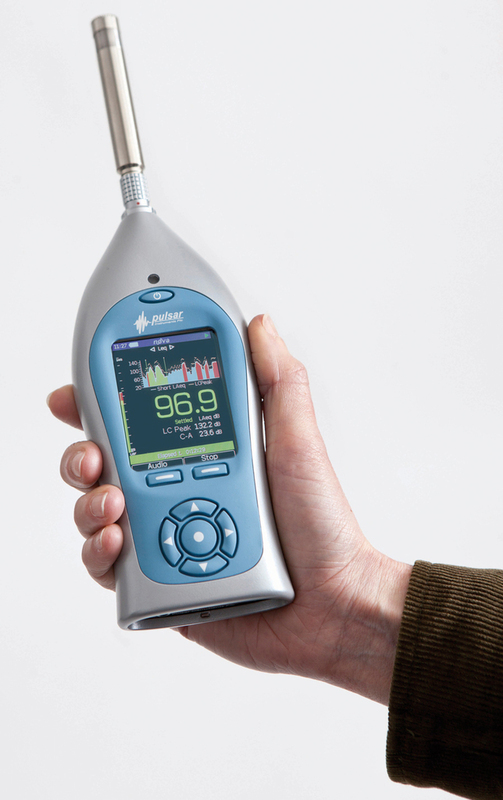 The Nova is available as a complete noise measurement kit with acoustic calibrator, windshield, protective case and 7-year warranty. You can upgrade your meter to make it data logging or by adding octave band filters for hearing PPE prescription.